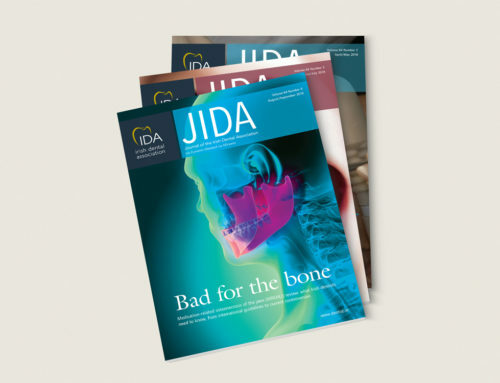 The Irish Dental Association (IDA) promotes the interests of dentistry in Ireland. 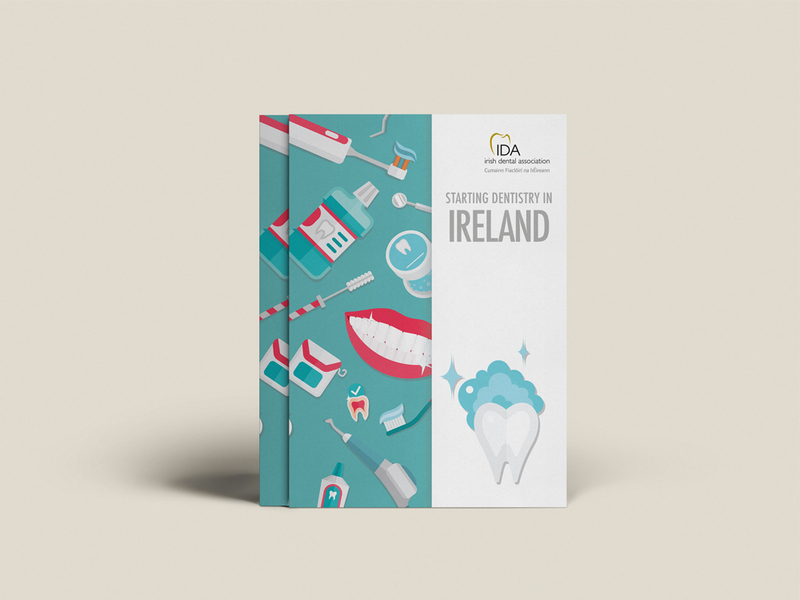 As part of the IDA’s push to help newly-qualified dentists, and dentists new to Irish shores, Think Media helped to produce the ‘Starting Dentistry in Ireland’ publication. 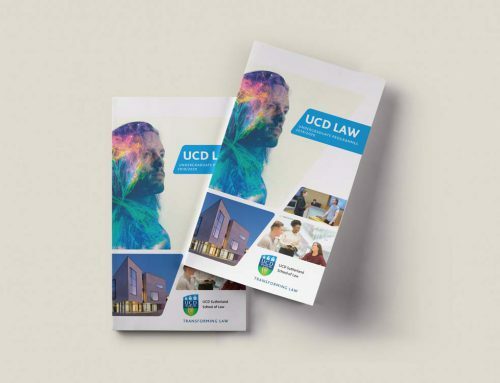 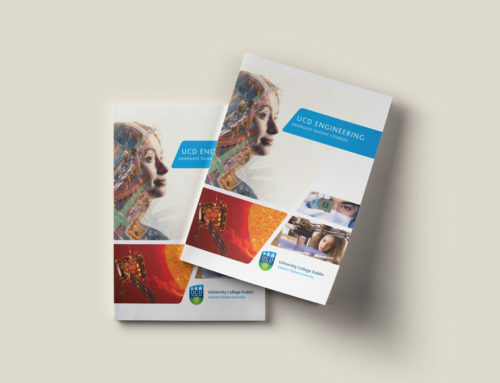 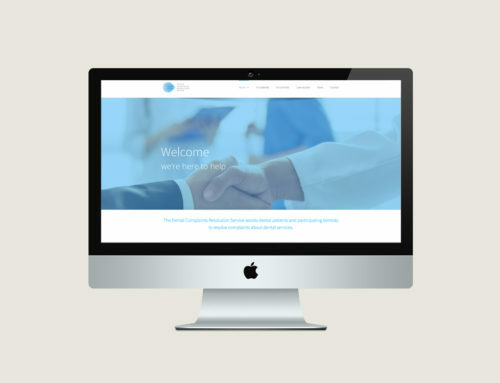 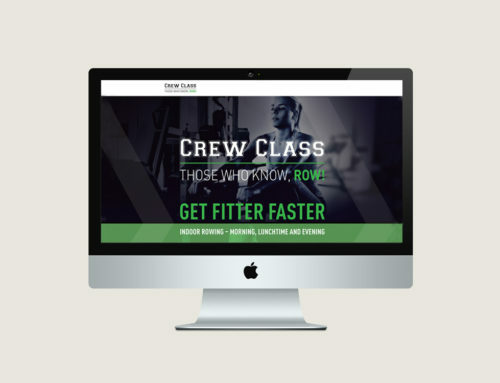 This guide was written in consultation with new graduates and foreign-qualified dentists, and helps these clinicians through the process of becoming registered and established in Ireland.